What is the major reasoning for the first 4? Plant Protein sources contain the same levels of protein as your animal sources do, but they contain significantly lower levels of fat and no cholesterol. Plant proteins also contain higher levels of vitamins and minerals you do not consume while eating animal proteins. Below is a great protein packed salad recipe to make for your family. 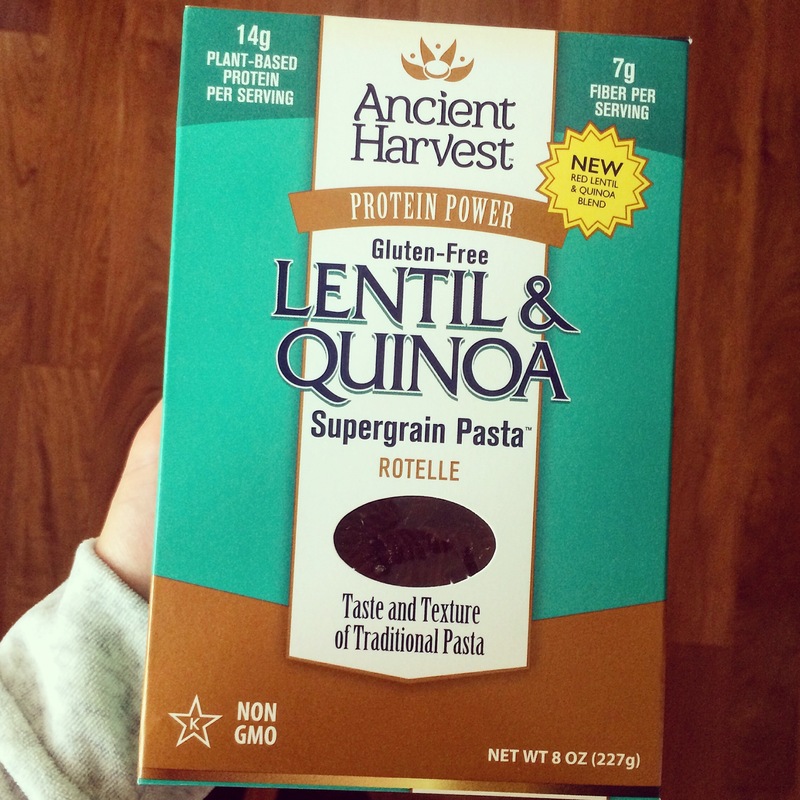 It contains one of my new favorite products; Ancient Harvest Lentil & Quinoa Pasta. This pasta has two ingredients: Lentils & Quinoa…literally that is it. It is an amazing way to add protein into your diet AND get the great taste and sensation of eating a pasta dish without the gluten and carbohydrates from regular pasta. Just one serving of this pasta contains 14 grams of protein!! 1. Cook the Ancient Harvest Pasta as directed on the box. Once finished and drained, rinse with cold water and let cool on the counter. 2. While the pasta is cooling, turn a skillet to medium heat and add two tbs of olive oil, two tbs of minced garlic, and the sliced onion. Heat for 10-15 minutes or until the onions are cooked and caramelized. 3. 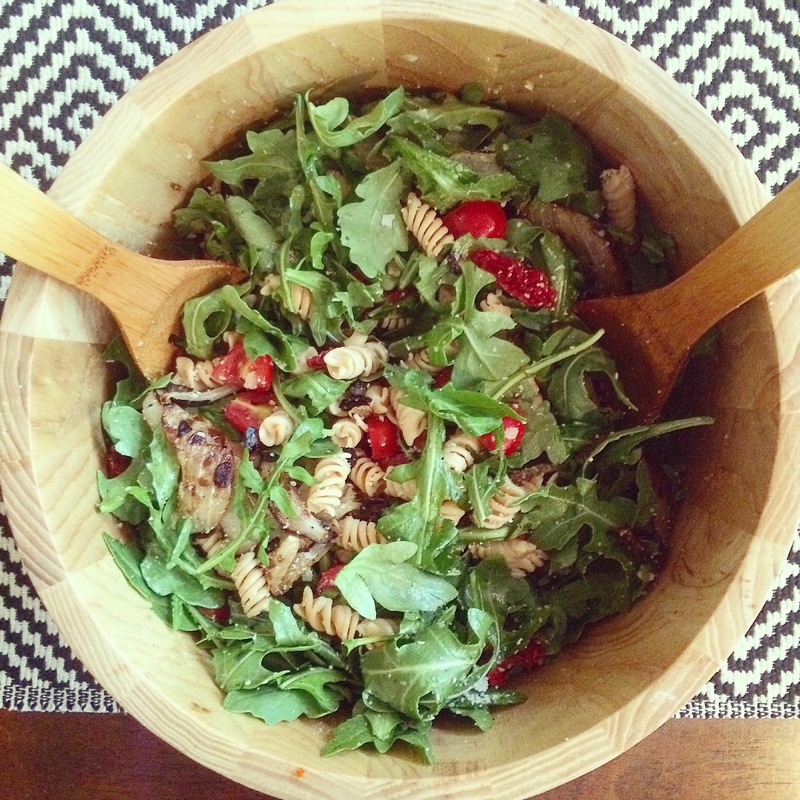 Place your arugula, sliced tomatoes, sun-dried tomatoes, onions, pasta, and Parmesan cheese in a large salad bowl and toss. Drizzle olive oil and white vinegar and toss again. Optional: top with diced avocado. 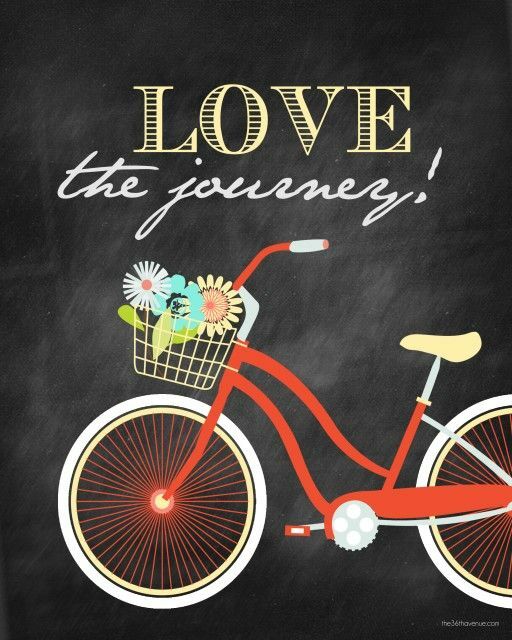 Snacks are always one of the biggest struggles for people who try to eat healthy and/or are looking to lose weight. Here is an easy and very satisfying snack that can also be used as an appetizer with friends & family. 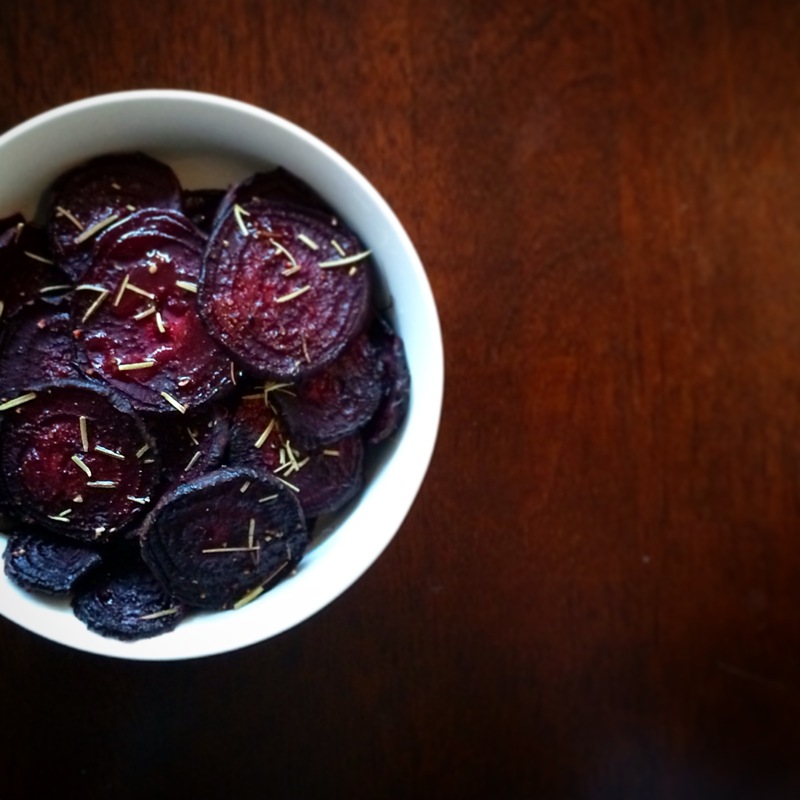 This recipe contains two of my favorite foods that have amazing nutritional value; beets & sweet potatoes. 1. FULL of vitamins & minerals: high in vitamin C, fiber, and potassium just to name a few. 2. Detoxifying: contain betalin pigments which break down toxins in your blood and liver. 3. 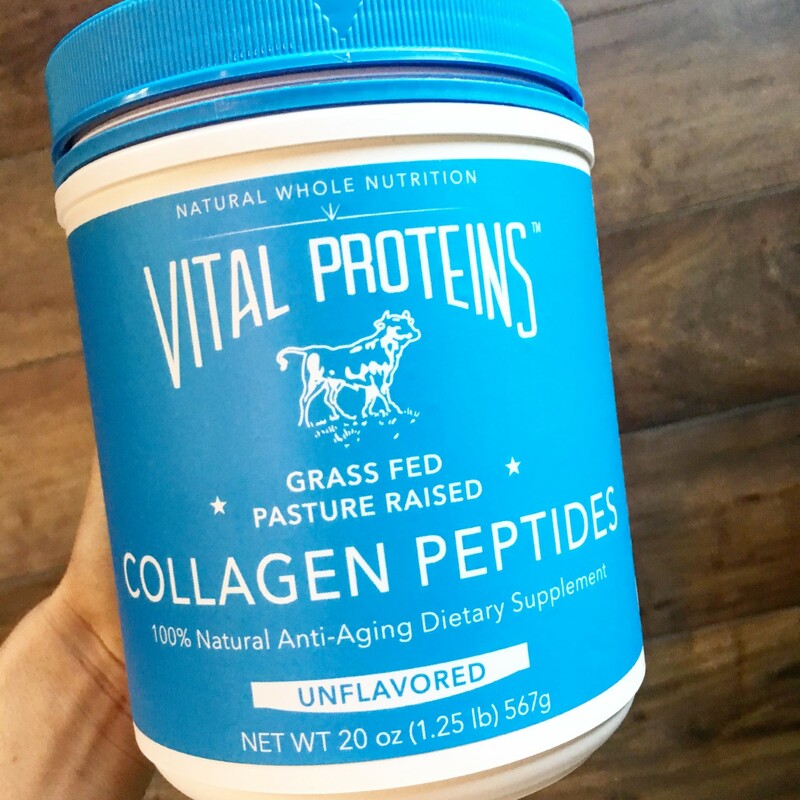 Anti-Inflammatory: contain a nutrient called betaine which helps protects cells from environmental stress, help fight inflammation, and protect internal organs. 4. Lower your blood pressure (literally, instantly): the occurring nitrates in beets are converted into nitric oxide when digested which helps to relax and dilate your blood vessels, improving blood flow and lowering blood pressure. 2. Great source of fiber and work well to aid in digestion problems. 3. 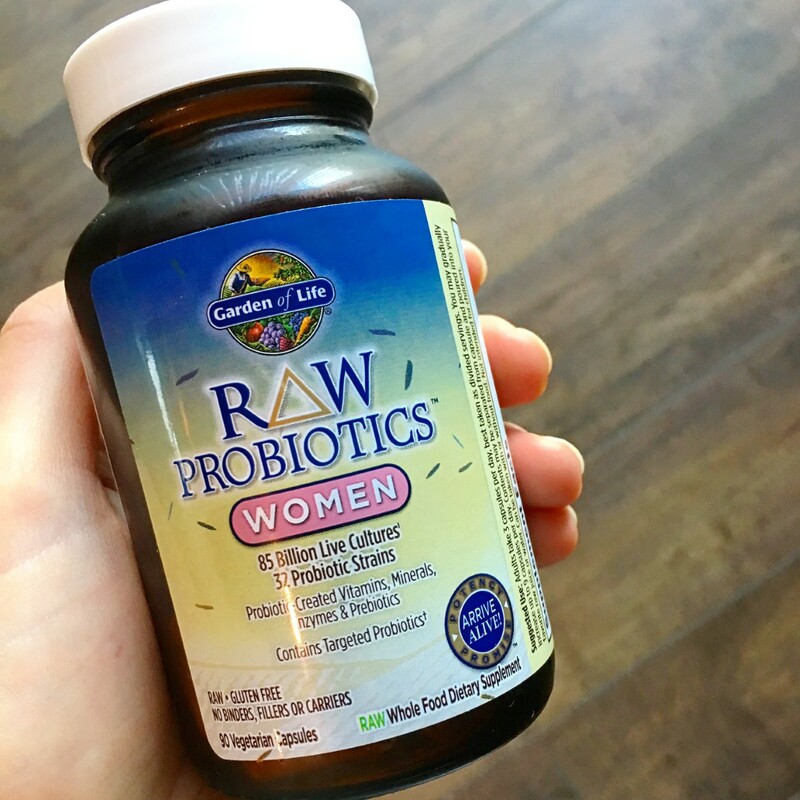 Packed with vitamins & minerals: Large source of potassium, magnesium, iron, vitmains A, B6 and C just to name a few. 4. Great source of beta beta carotene and other carotenoids. These help strengthen eyesight and boost our immunity to disease. They are also known to help fight off cancer as well as protect us from the effects of aging. 5. Great source of natural sugars. These sugars are released slowly into the body during digestion which allows the body to have a great balanced energy and work to regulate blood sugar levels. Roast in the oven for about 20-30 minutes or until crispy. You may want to switch to broil for the last few minutes to get them extra crunchy.